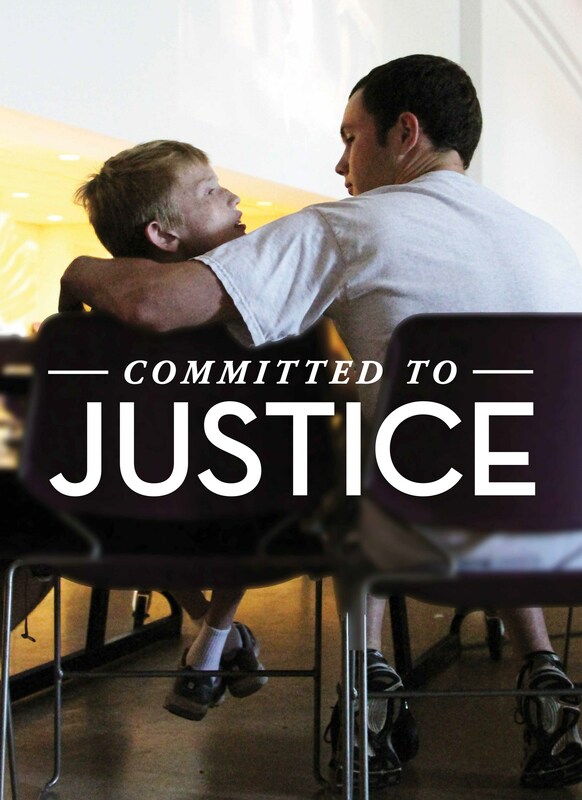 Christian Brothers College is a Catholic, Lasallian high school committed to the academic, spiritual and moral development of every young man. Our faith-filled and inclusive community prepares students from all backgrounds for success in college and for lives of leadership and service. 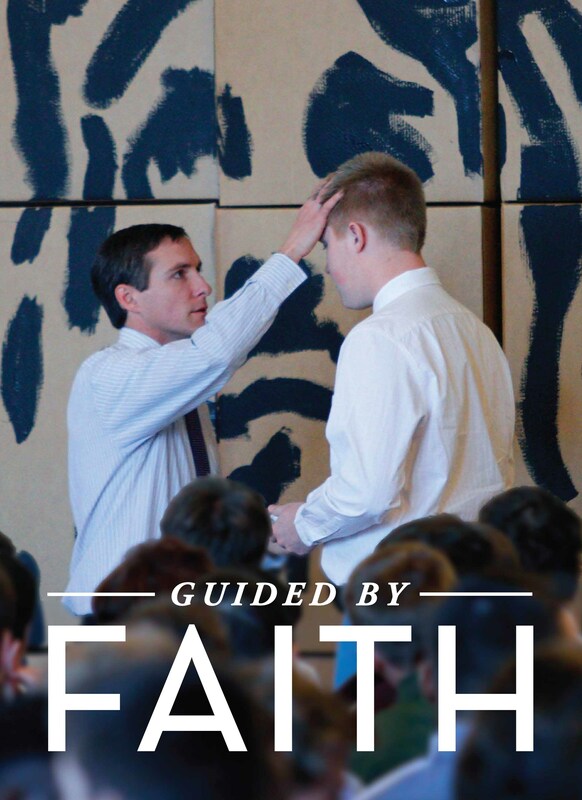 In the tradition of our founder, St. John Baptist de La Salle, our faculty and staff live our mission together in faith and with zeal, every day. 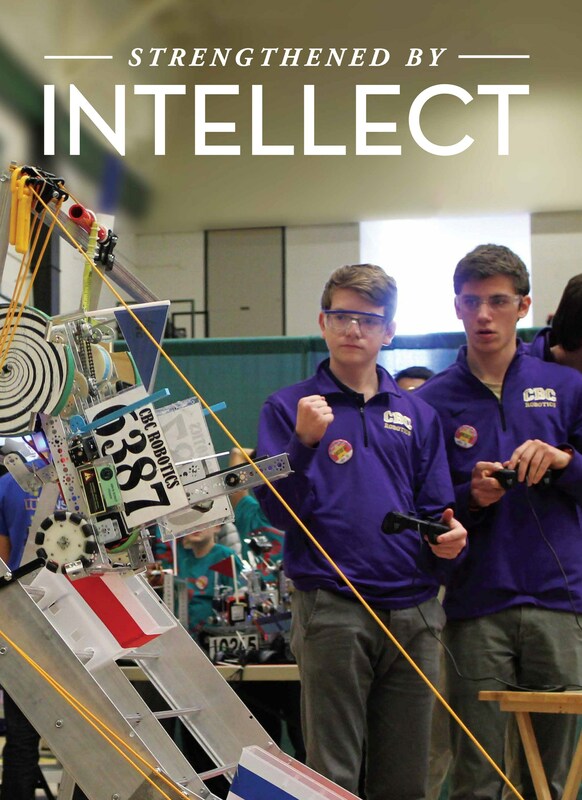 Our passion for educating young men and our belief that a quality Catholic education will prepare our students to make a lasting impact on our world drives our mission forward. CBC’s vision statement is predicated on the idea that our true value is exhibited through the lives of our graduates. We are committed to their intellectual preparation and spiritual formation and, in turn, we have high expectations for the impact they will make on others throughout their lives. 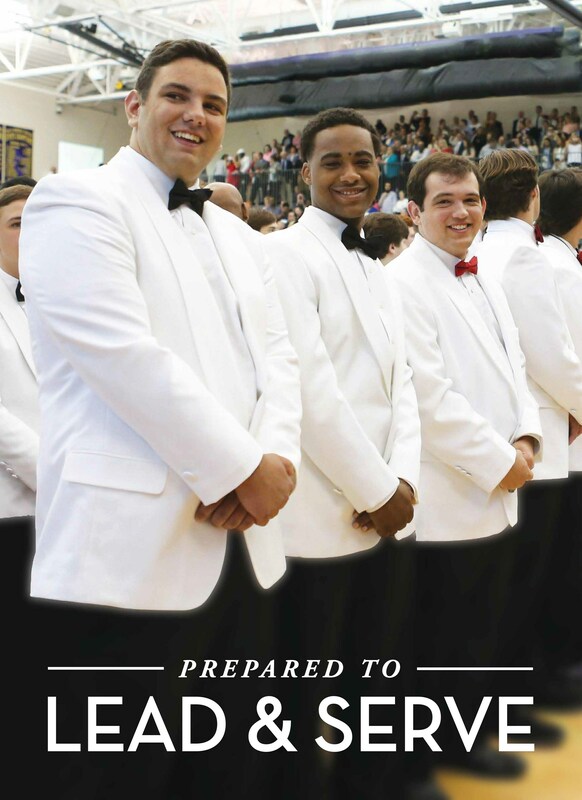 Christian Brothers College High School will create positive change in our community and world through the lives of our graduates: young men who are guided by faith, strengthened by intellect, committed to justice, and prepared to lead and serve. Our vision is achieved through the common characteristics we hope to instill in every CBC graduate. Our Lasallian community is committed to touching the hearts and minds of every student as, together, our students become Men for Tomorrow and Brothers for Life.